Easy access, no need to cue in the line to buy tickets. Wow if you are really a fans of universal studio you have to get this express pass to save up lots lots lots of your precious time in queuing especially during peak days( holidays and weekends). We went on Wednesday and it is still very pack! Overall a memorable fun trip to USJ where we are able to ride all the games we wanted to!! Wow if you are really a fans of universal studio you have to get this express pass to save up lots lots lots of your precious time in queuing especially during peak days( holidays and weekends). We went on Wednesday and it is still very pack! 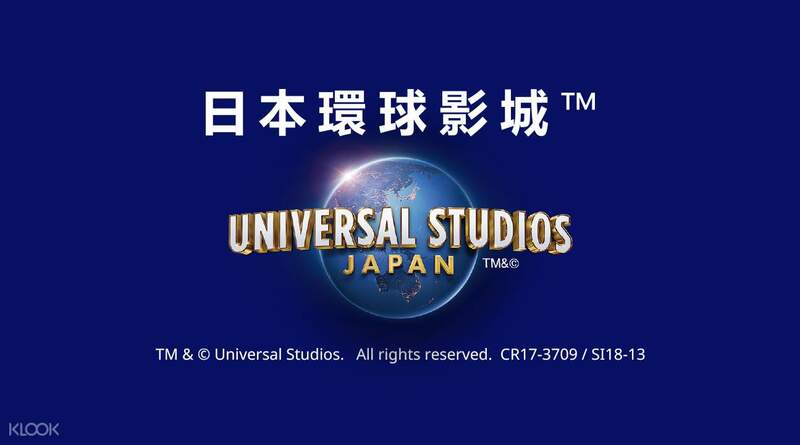 Overall a memorable fun trip to USJ where we are able to ride all the games we wanted to! !